For comprehensive, quality services, visit New Age Dental In Morton Grove, IL today. Dr. Koko (Krikor) Papazian and his associates offer a variety of treatment options ranging from traditional orthodontics and Invisalign®, to dental implants. With innovative technology, we will soon be utilizing CEREC for same day crowns for a convenient restoration of your smile. To schedule your next appointment, call our office at (847) 967-0400, or click on this link. Our general practice hours are listed below. We work Monday through Thursday and on every other Friday and Saturday. We offer emergency services to treat you right away. 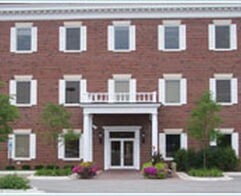 We ask our patients to leave a message at (847) 967-0400 and the doctor will return your call shortly. 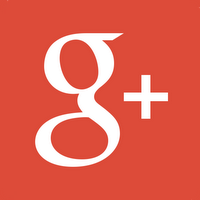 We welcome the feedback and reviews left by our Morton Grove and Skokie patients on our Google+ and Yelp pages. We would really be grateful to hear what you think about our services and about your experience at the practice. Not only do we like to share positive feedback with our hard-working team but we also take your feedback seriously and shape our services around what you tell us is important to you.